The infamous Camp Blood is open for business, and this time there may be more than one killer drenching the hills red with death! A college assignment sends a group of young students deep into the woods, and deeper into terror, as one by one, a masked killer begins to murder them in gruesome fashion. They say the 3rd time is the charm, and Camp Blood 3 has thrice the slice! 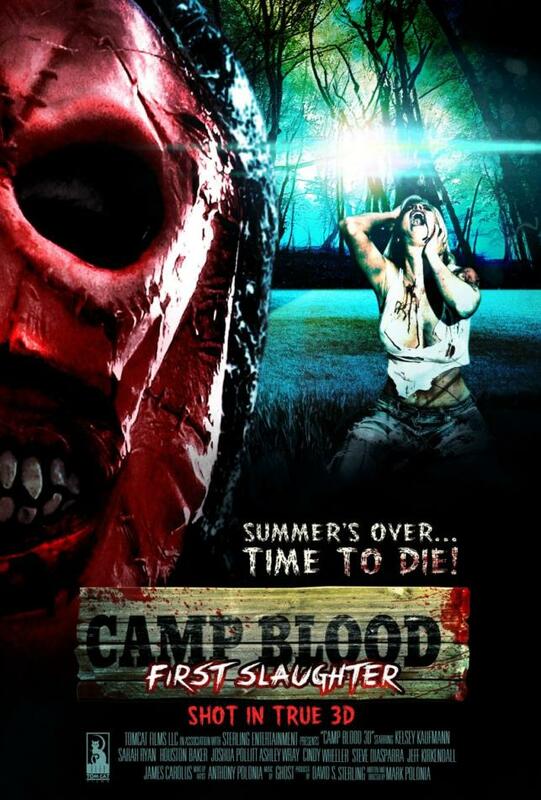 Stay out of the woods unless you want to be the next victim of the Camp Blood killer. © 2018 Summer Hill Entertainment. All Rights Reserved. Copyright © 2019 Summer Hill Films. All rights reserved.